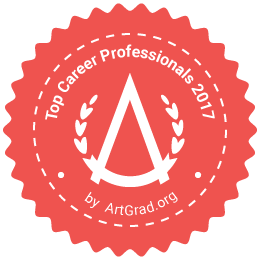 Are you a high potential charting your course within your current organization, a leader trying to jumpstart innovative thinking in your company? Or are you ready to do something new? Consider this simple yet powerful idea: disruptive companies and ideas upend markets by doing something truly different – they see a need, an empty space waiting to be filled, and they dare to create something for which a market may not yet exist. We are living in an era of accelerating disruption – those who can manage the S-curve waves of learning and maxing out will have a competitive advantage. But this is a skill set that needs to be learned. 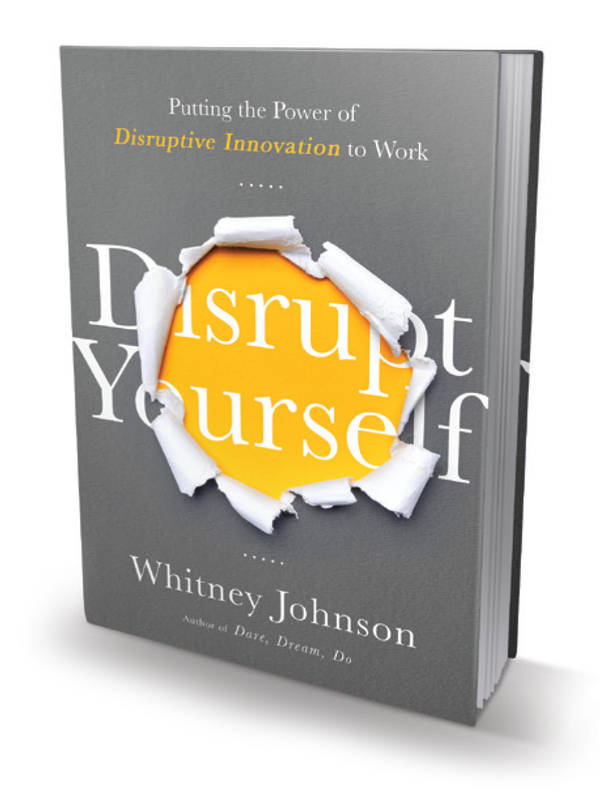 The new book by Whitney Johnson, Disrupt Yourself will help you cope with the unpredictability of disruption, and use it to your competitive advantage. Dare to innovate. Dream big dreams. Do something astonishing. 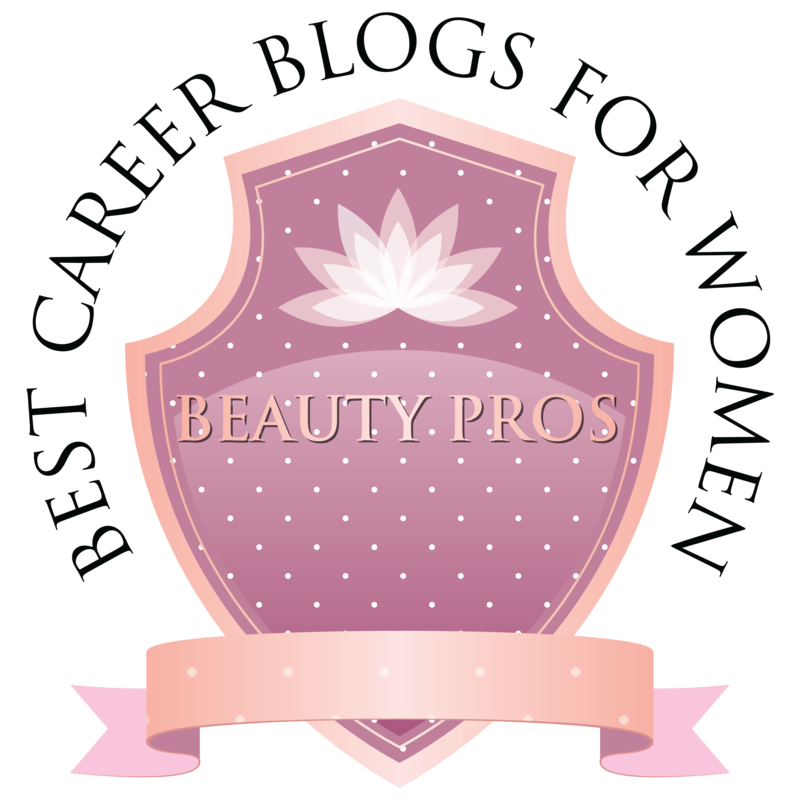 The following is a guest post from Whitney Johnson. Feeling short on money, time or expertise? Congratulations! Your lack of resources may actually hold the key to success. Real estate entrepreneur Nick Jekogian shares “When I started my business, money was the biggest constraint. I found ways to turn that into an advantage, and ten phenomenal years ensued. When easy money came into the picture in 2007/08, without focusing on innovation it led to substantial problems in our model and subsequent losses.” Jekogian’s story illustrates that when it’s do-or-don’t-eat, we are highly incentivized to get the business model right. And it pays off. In 2007, Entrepreneur Magazine compiled a list of the 500 fastest growing companies in America, and only 28% (at most) had access to bank loans/lines of credit; 18% (at most) were funded by private investors; only 3.5% received funding from VCs. In other words, the majority of these successful businesses were pulling themselves up by little more than their bootstraps. Running a business can make you feel a bit like the White Rabbit in Alice in Wonderland, constantly checking the clock and muttering, “I’m late, I’m late!” How can we turn the panic of not-enough-time-to-do-everything into an asset? 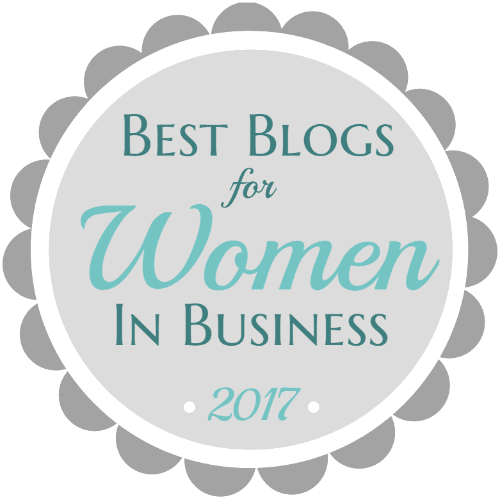 Several years ago, I had purchased an ad on the Design Mom blog and needed to have content up on my blog everyday which I didn’t have time to write. Needing help, I invited people to guest blog. As I dared these women to grapple with the why, what and how of their dreams, the conversation happening on my blog was exponentially enriched, and my content became more valuable. The stories shared by these guest bloggers became integral to my first book Dare, Dream, Do. My time crunch produced assets I couldn’t have dreamed of. A lack of experience or knowledge about a particular aspect of your business can be a stumbling block, but it can also have its advantages. After her career in international development was derailed by poor health, Athelia Woolley started Shabby Apple, a popular online dress shop. Athelia had always loved fashion but she had almost no knowledge of fashion industry protocol or jargon. Because she wasn’t aware of the industry practice of hiring an expensive wholesaler to represent the clothing line to buyers, she simply bypassed this step and set up an online shop, saving her self much needed cash and avoiding working with unreliable partners. The only manufacturer who agreed to work with her gave her just two choices of fabric, and because each seam, pleat, button or pin tuck in a dress cost extra money to produce, Athelia kept her designs simple, making the design process easier, faster and better. In every way, a lack of expertise ended up contributing to the success of Shabby Apple, which will generate revenue of nearly $3 million in 2013. When you don’t know how to do something, you can approach it in a completely fresh, and often innovative way. 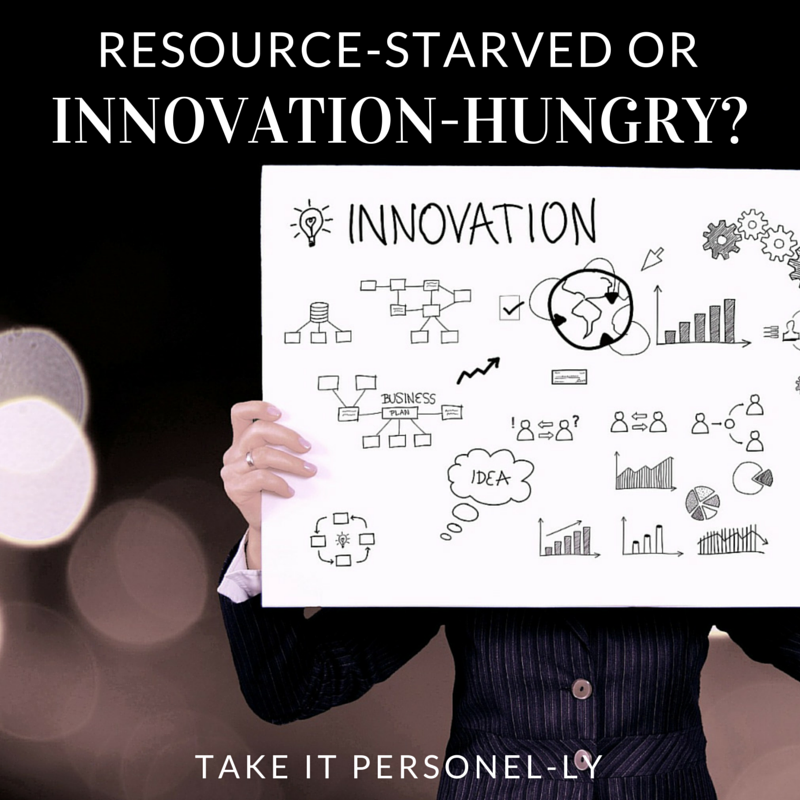 If you’ve let a perceived lack of resources stand in the way of growing or starting your business, maybe it’s time to think again. Order your copy of Disrupt Yourself on Amazon. 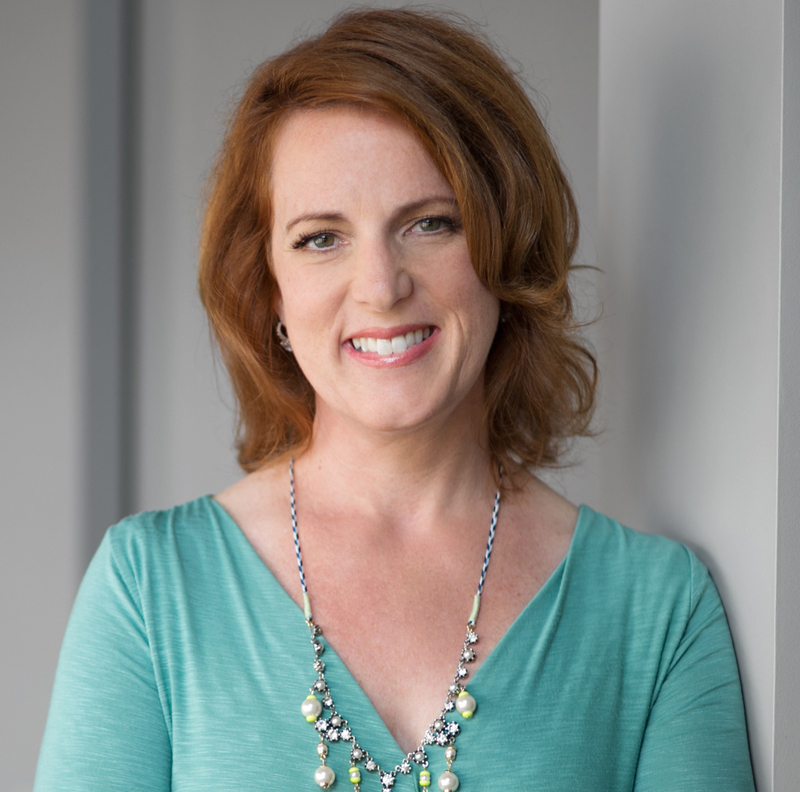 On July 21st, we have an exclusive opportunity to join a FREE webinar with Whitney Johnson, hosted by Becky Robinson of Weaving Influence. This is one event you don’t want to miss – sign up today!